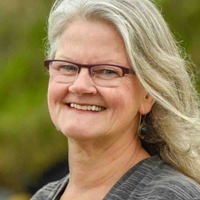 Iris Graville writes creative nonfiction from her home on Lopez Island, WA. She holds an MFA in writing from the Northwest Institute of Literary Arts and is the publisher of SHARK REEF Literary Magazine. Iris’ first book, Hands at Work, received several accolades, including a Nautilus Book Award. 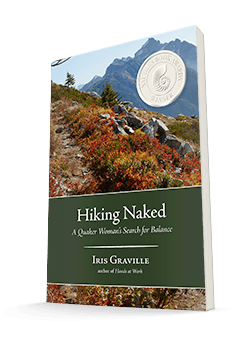 Her memoir, Hiking Naked—A Quaker Woman’s Search for Balance, was a finalist in the 2015 Pacific Northwest Writers Association Literary Contest and is forthcoming from Homebound Publications in 2017.